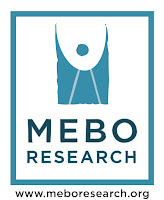 We are happy to announce the results of Tester 7 in our MeBO-Biolab gut dysbiosis study. This one is particularly interesting since the volunteer is from the other side of the world (Philippines). We were not sure if it would be possible for her to test, but after consultation with Biolab it was decided that there would likely be a big enough time window for the samples to be transported without deterioration apart from the d-lactate test. The study is an unofficial one looking at a few various biomarkers of 'gut dysbiosis'. It is not conclusive, but rather just to look at a few biomarkers to see if there is any pattern. 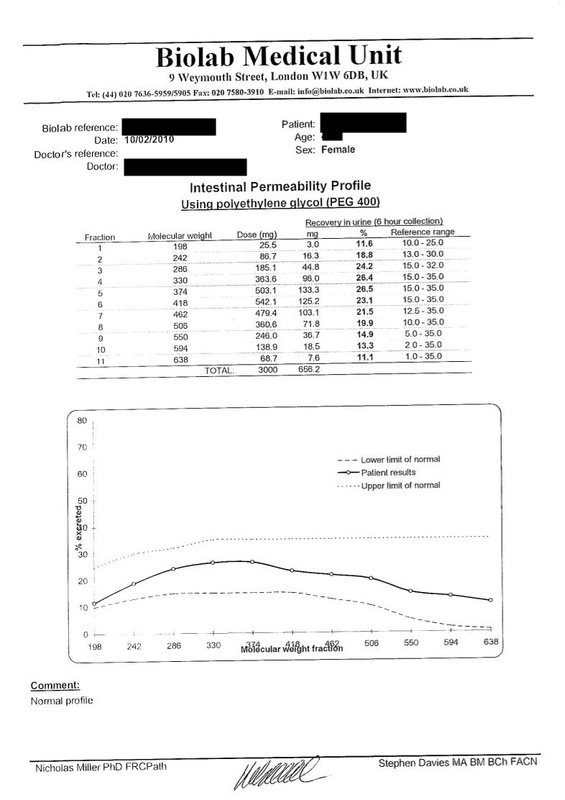 Of particular interest is the gut fermentation test since it tests for ethanol, in this case a by-product of yeast fermentation in the small intestine; and also gut permeability, which checks for 'leaky gut' as well as under-absorption. So it does seem possible people can test ok from overseas, providing shipping is relatively speedy, and drawing blood is possible (i.e. phlebotomy). 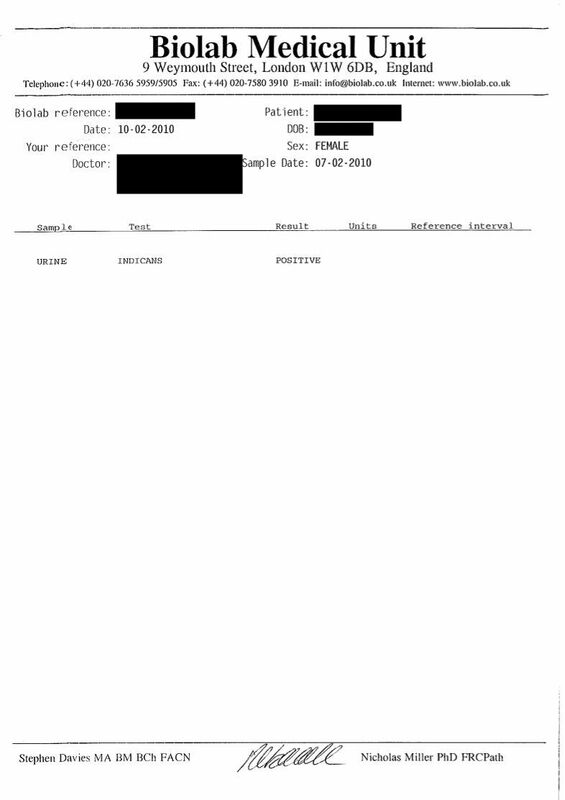 We have also added the vitamin B2 blood test to our list of tests, since B2 is a co-vitamin in proper FMO3 function. Used to have IBS but was corrected by probiotics. Feels that probiotics help. Gut Fermentation Ethanol is 'mildly' raised at 69 (under 22 is normal). 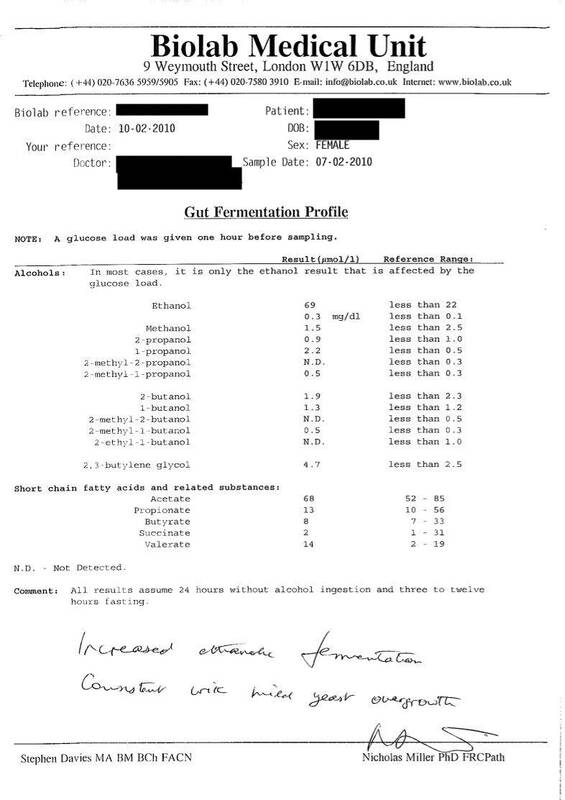 The tester seems to have an issue with yeast overgrowth in the small intestine (the test is specially timed to check for alcohols and fatty acids produced in the small intestine) and also was positive for the indicans test, which implies a possible problem with gut bacteria feeding off protein. The 'ethanol/yeast' result is quite common amongst our testers so far, often being the 'dysbiosis' marker in the group of tests to show positive. Whilst the results should not be considered conlcusively proving anything, it's seen as a starting point in using tests to see what is going on in the body, and perhaps a pattern will show up that would be worth considering further. It is suggested that anyone who feels they have a systemic body odor problem should also test for TMAU, although we cannot arrange that. Anyone who has tested for TMAU is also welcome to participate in the study. We hope to get around 15 testers at least. Currently tester 8 is testing.